Duluth Georgia has been a city since the 19th century and used to be territory of the Cherokee tribe. A main feature of the Duluth was the Indian trail that connected Fort Peachtree located in present day Atlanta, to Fort Daniel near present day Dacula.The city we now know as Duluth used to be known as Howell’s Crossing named after cotton merchant Evan Howell. This is due to the road he constructed that connected his cotton gin at the Chattahoochee River with Old Peachtree Road. However, in 1871 it was renamed Duluth after Duluth, Minnesota. Since then the population of Duluth, Georgia has grown to over 25,000 residents, and continues to grow to this day. 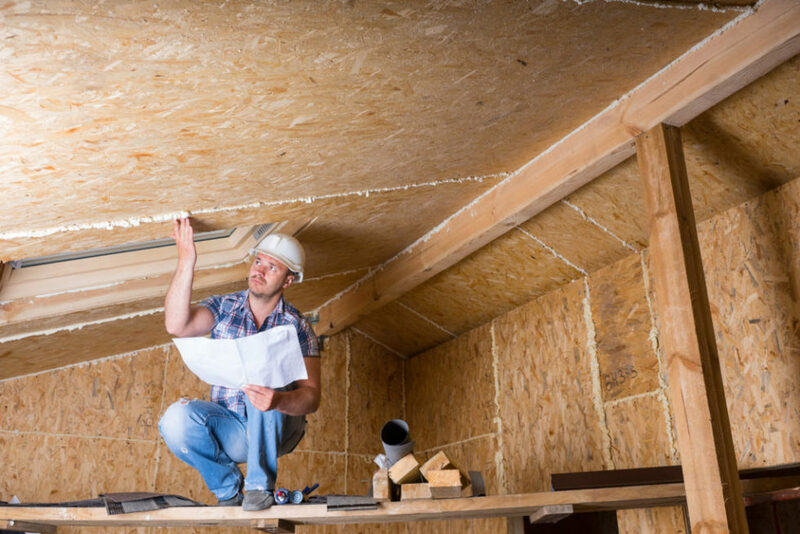 Home inspections can drastically improve the value and risk assessment of any home development project. Our goal is create a processed report that can help any homeowner make the best decisions for the property their investment. Our home inspectors know what residents need to better understand the value and We can see what other home inspectors don’t. Home inspectors like us find problems that prevent extra costs and save you money! We have a 100% guarantee for all home inspections and we look to identify ways to improve your residential home in various ways. 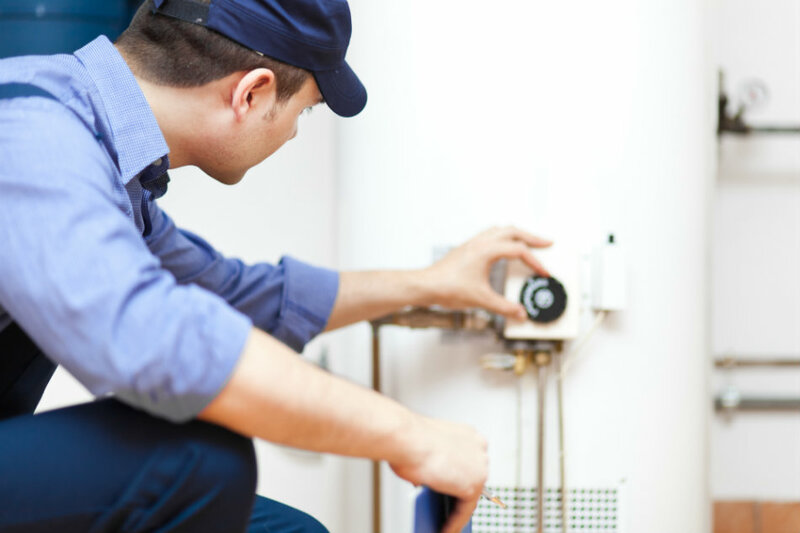 We will be happy to look at elements such as plumbing leaks, thermal heating, flooring damage, piping, surface damage, water damage, natural gas leaks, broken structures, and much more! Always stay up to date and find out how much the value of any home really is! No matter what kind of property you have, we are able to help guide you in the right direction. Our experts are continually reaching higher values for home properties in Duluth Georgia. Don’t let your value go overlooked! Now is the time to be in the know about true property value! What Does A Home Inspector in Duluth GA Do? Click here to learn more about home inspectors in Duluth Georgia.